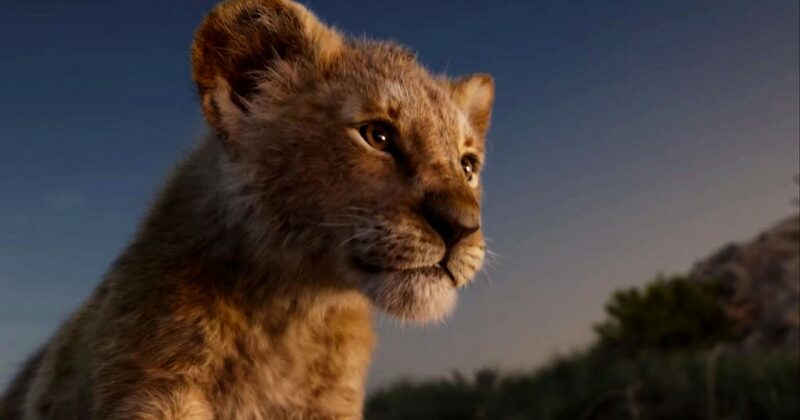 After months of teasing, the official trailer for Disney’s live-action remake of The Lion King is finally out. I have my reservations about this version, mainly because this one looks drained of colour and that vitality that the original had. The Lion King is out in cinemas July, 19, 2019. The first trailer for Star Wars: Episode IX – The Rise of Skywalker debuted at Star Wars Celebration 2019 on Friday, and it offered some intriguing hints as to how the Skywalker saga will conclude, including the surprise return of one very important character. Directed by J J Abrams, Star Wars: Episode IX hit cinemas December, 20, 2019. 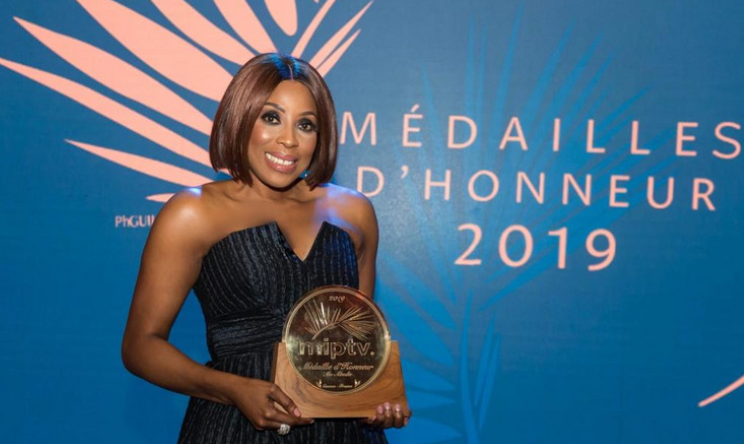 EbonyLife CEO Mo Abudu has emerged as the first African to win the Médailles d’Honneur Award in Cannes, France. The prestigious MIPTV Médailles d’Honneur is awarded to senior executives who have, through their talent, leadership, and passion made a significant contribution to the world of television and the development of the international TV community. 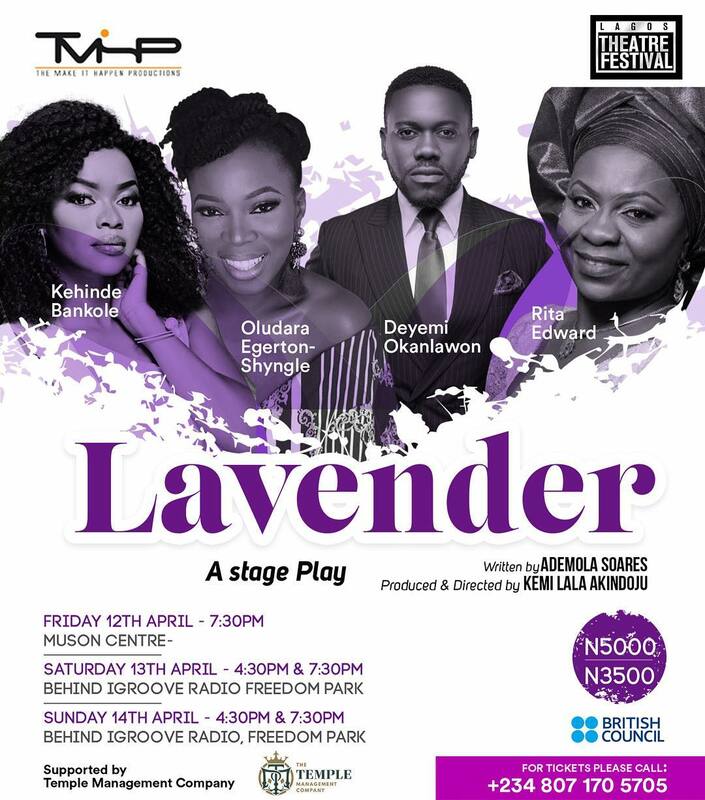 Kemi ‘Lala’ Akindoju’s directorial debut stage drama, Lavender, debuted on Friday, 12 April, 2019 at the Lagos Theatre Festival 2019, featuring captivating performances from Kehinde Bankole, Deyemi Okanlawon, Rita Edward and Oludara Egerton-Shyngle.